Air Guitar Warrior for Kinect is out March 29th on Xbox One! Air Guitar Warrior is a Kinect game from the team at Virtual Air Guitar where you are a literal air guitar Warrior. 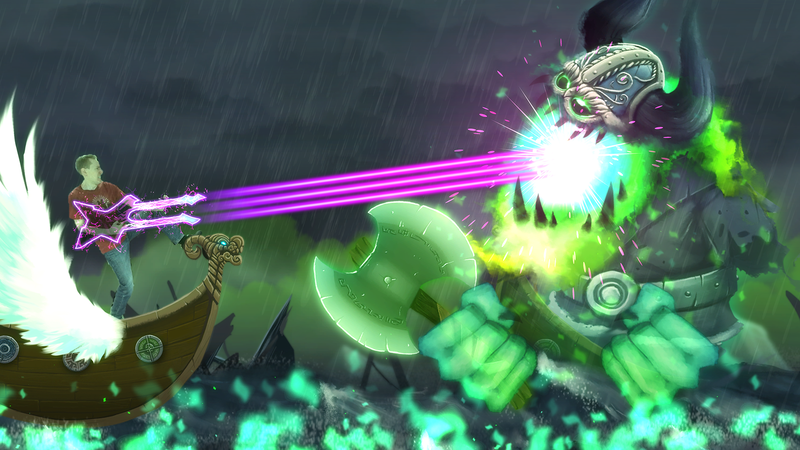 You’ll rock through 50 hand-painted levels with 8 different guitar weapons as you destroy flaming skulls, ghost vikings, aliens, and demons! 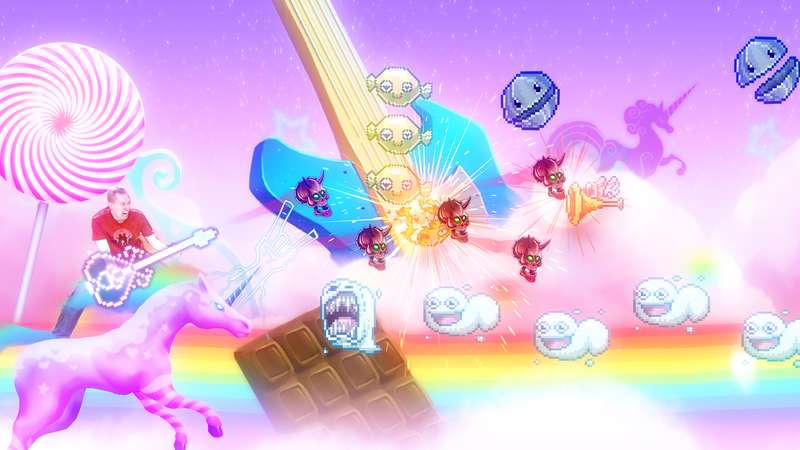 You can create your own album covers and duel with 13 giant bosses. Most excitingly, the guitar will respond to your playing, slow or fast, rhythm or lead, as you play through all of the levels. 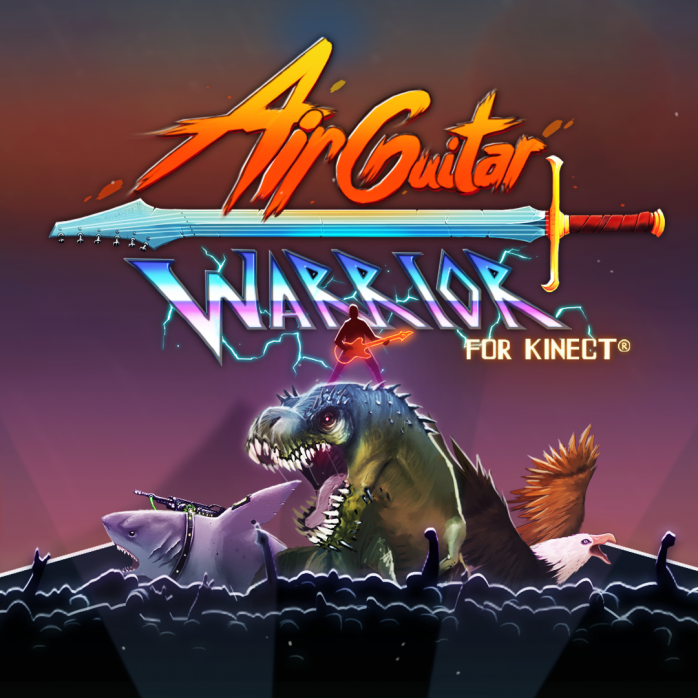 Fans of fun kinect experiences should definitely check out Air Guitar Warrior! ← Snake Pass is out March 29th for Xbox One!